Slow downs, secrets, discord Mercury October 2012. On October 19, 2012, the planet of communication will begin its journey backwards in the sign of Scorpio; this slowness will set the stage for the most intense period. The sluggishness prior to intensity is known as the ghost period. As Mercury sets the stage to slow down, many fixed signs (Leo, Aquarius, Taurus and Scorpio), will experience the intensity, but the most will be for Scorpios. Intensity period will be more magnified from November 6, 2012 through November 26, when Mercury moves into the sign of Sagittarius. The last time so much intense energy may have been felt was October 28, 2006 through November 18, 2006. Even though, this retrograde focuses on fixed signs, mercury is always problematic mutable signs (Gemini, Pisces, Virgo and Sagittarius) so it can be assumed everyone will be affected. This awkward period lasts for three weeks or so, until it finally straightens out on November 26, 2012 bringing things back to almost normal. 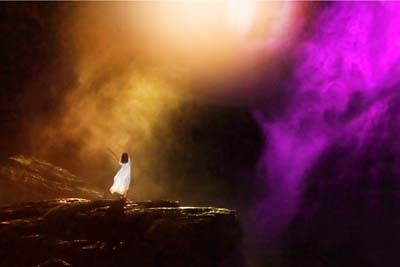 The stationing period will begin November 26, 2012 and real normalcy will be felt December 14, 2012 when everyone will come out of the fog. Mercury turns retrograde three times a year, as a rule, but the effects of each period differ, according to the sign in which it happens. This retrograde it is placed in the planets of Scorpio so whichever house Scorpio is in, whether it is your sun sign, moon , Venus or ascendant, it will have a high impact on the predominate signs. 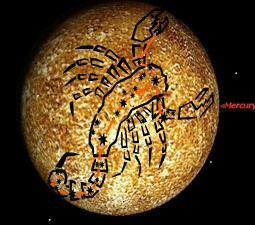 A planet is described as retrograde when it appears to be moving backwards through the zodiac. This traditional concept arises in the illusory planetary motion created by the orbital rotation of the earth, with relation to other planets in our solar system. Planets are never actually retrograde or stationary, they just seem that way, due to this optical illusion. Retrograde periods, although often problematic for us earthlings, are not particularly uncommon. Each planet retrogrades, except the Sun and Moon. Mercury, much like the winged messenger of the gods, comes in on feather-light wings and commands us to speak. Communication, intellect, and awareness are all within Mercury’s domain, as are logic and reasoning, our manner of thinking, and how we create and express our thought processes. A mercurial nature brings to mind restlessness and motion. Rat-a-tat-tat — things happen fast here. 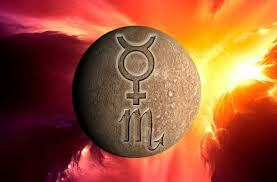 Mercury is about a quick wit, quick thinking, opportunities, opinions, reasoning and the ability to rationalize things. Mercurial energy can be good or bad, but it will certainly be energizing! This Planet also prompts us to move from one thing to the next and to get answers on both a physical and psychological level. Furthermore, Mercury’s energy is both dexterous and perceptive. Mercury is about short trips: a visit to a neighbor or a friend across town, the workaday commute, and a weekend getaway. Siblings and transportation in general, are also within Mercury’s realm. Speaking, writing, books, online communications and learning are all within Mercury’s domain. In general, Mercury rules thinking and perception, processing and disseminating information and all means of communication, commerce and transportation. By extension, Mercury rules people who work in these areas, especially those who work with their minds or their wits: writers and orators, commentators and critics, gossips and spin doctors, tricksters and thieves. Mercury retrograde in Scorpio ascents to a sharp, cynical language. People generally tend to be intrepid and obstinate, reckless and problematic to get along with. Knowledge and information is associated with control and confidentiality. Confusion arises over surreptitious matters that become visible and foolish information arising from those who adhere inflexibly to their attitudes. Mysticism and the occult maybe in the news, scarily so! People are more argumentative, cynical and suspicious, hanging on to contrasting views and often satirical to others. The emotional influence of Scorpio sharpens our predispositions, but makes us less understanding. Secrets will come to light, often to the embarrassment of those concerned. It is not a good time for a medical operation. 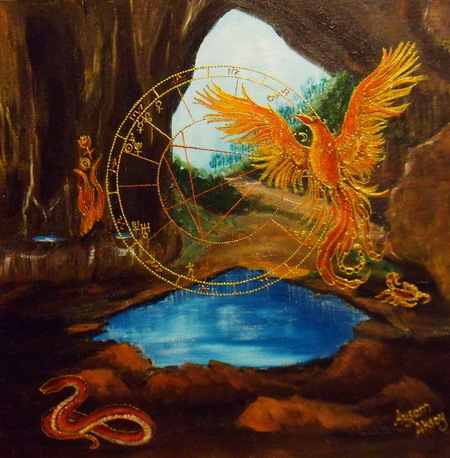 All areas of communication are affected, especially in matters related to concealed things, sexual encounters, zealous promises, speciousness, investigations and the occult. Mercury retrograde increases personal misunderstandings; damaged, dislocated, or delayed communications, negotiations and trade; glitches and breakdowns with phones, computers, cars, buses, and trains. All of these problems usually arise because some crucial piece of information, or component, has gone astray, or awry. Artistic propensities including crafts, music, art or design tend to be blocked by circumstances beyond one’s control. Legal matters will proceed slowly and unforeseen obstacles tend to emerge. Mercury retrograde tends to lack depth of perception and has no patience for detailed analysis. All areas of communication are affected. Methods and motivation for learning, communication and transportation are subject to difficulties under this aspect. It brings travel snafus and missed appointments of all kinds. Documents can also go astray. Be sure to carry a diary and refer to it often. The good things to do when Mercury is Retrograde: meditate, contemplate, edit the book/poem/song/essay you’ve been writing, clean house, talk to your pet, listen to music, paint, and catch up on sleep! 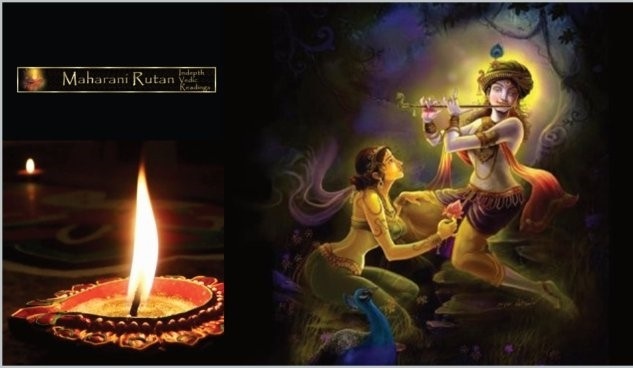 Since, Mercury is a very slow moving planet, and it effect almost all planetary signs, it is my suggestion that you purchase a yellow candle and carve your name through the wick. Anoint the candle with Inspiration oil or Eucalyptus oil and chant the psalm 70 every single night. This period will last for 3 weeks and it will be hard on all of us. This will allow friendly communications as well as understandings in situations. You may also choose to recite a mantra every morning until December 14, 2012. Please remember it is a very important time for all Scorpios during the retrograde time. If you have not had an in-depth reading it is important that you have one now since many planets are ruling around this wonderful astrological signs. Just a reminder I am not an astrologer however, planetary tendencies are the ground work for Vedic readings to provide optional resolutions for a maximum bliss.